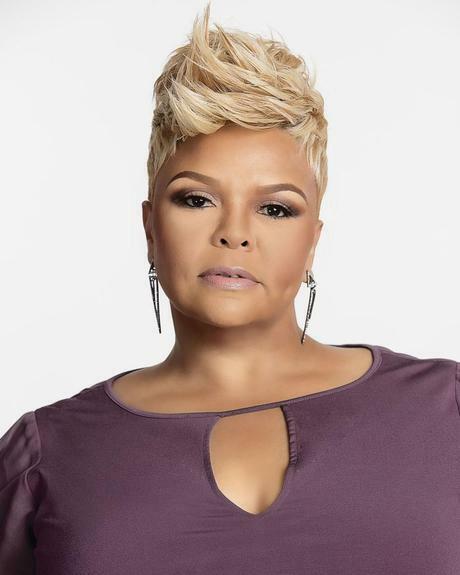 Tamela Mann has received two 21018 Billboard Music Award nominations. 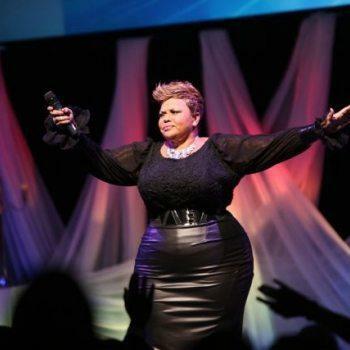 The Platinum-Selling Top Gospel Artist received nominations for “Top Gospel Artist” and “Top Gospel Song” for “Change Me” from her 2017 Billboard Music Award-winning, No. 1-selling album, ONE WAY. The singer’s latest single, “Through It All” featuring super producer Timbaland, is pushing Top 5 this week on the Billboard Gospel Airplay Chart. The track is nearing one million streams across all streaming platforms.